Wild Boar USA - What Makes Us Unique? Our Storefront provides the highest quality hog dog gear available on the market! We are a Garmin Dealer. 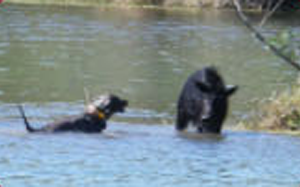 Get the latest and best dog tracking and training devices on the planet from Wild Boar USA! 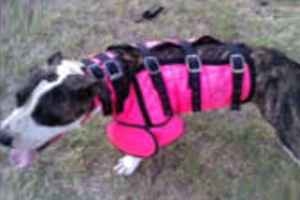 Our Prostaff field tests the gear we sell to provide hog dog gear that works! 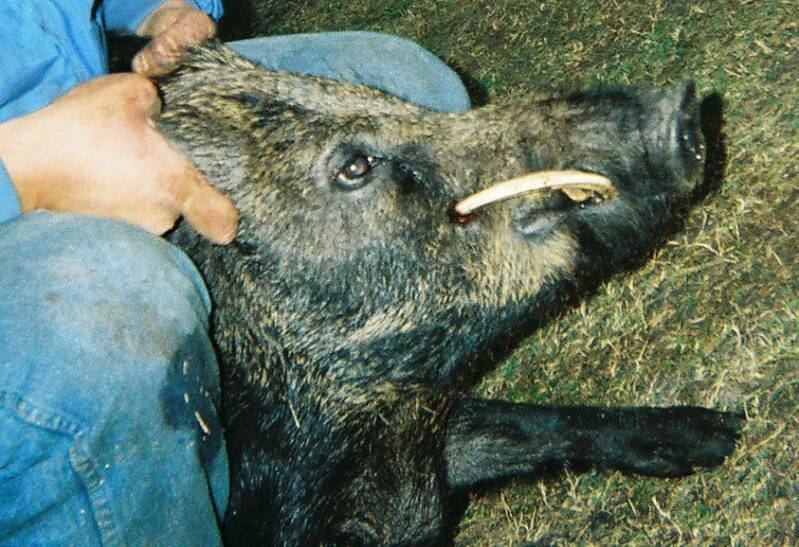 Weiser Weight & Tusk is the only world record book of trophy wild boar. 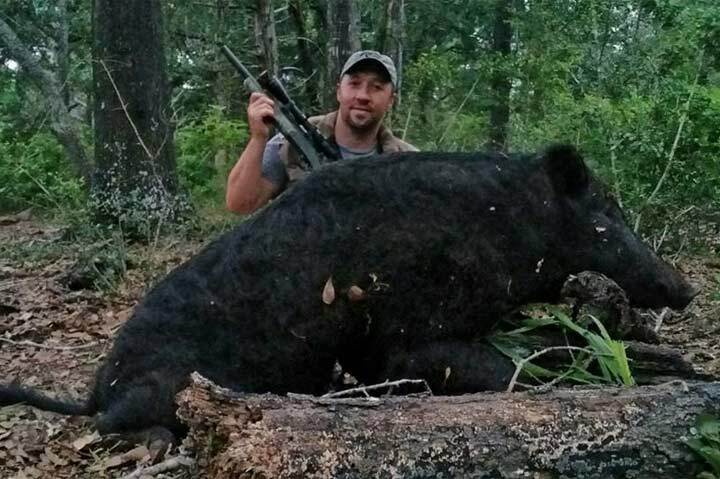 Check out the incredible photos & stats of the biggest boars around! Find an official scorer in your area. Black Gold Wild Boar Attractant is our own secret recipe. View videos of amazing results. Tips & Tactics features articles originally published in the Wild Boar USA magazine (no longer in circulation). 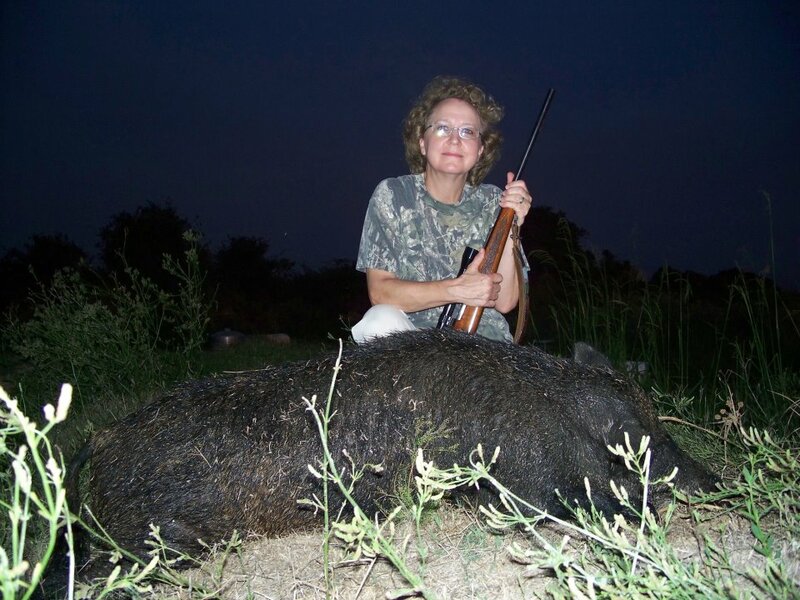 Topics vary and include: firearms, archery, hog doggin’, and trapping. 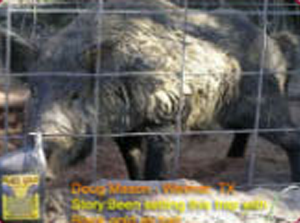 We strive to publish helpful and accurate information that will aid you in bagging that next trophy boar. We stand behind the products and methods that we feature. If it works for boars, we will stand behind it… and if it doesn't, you won’t see it here! God Bless and Great Hunting!